For years Porsche have been holding back on creating manual gearboxes in their GT models and only offer PDK systems instead. Now we hear, via Autocar, that Porsche is working on a new and powerful 911 derivative that will be fitted with a manual gearbox—unlike the current GT3 and GT3 RS, which lost the manual gearbox to PDK boxes. 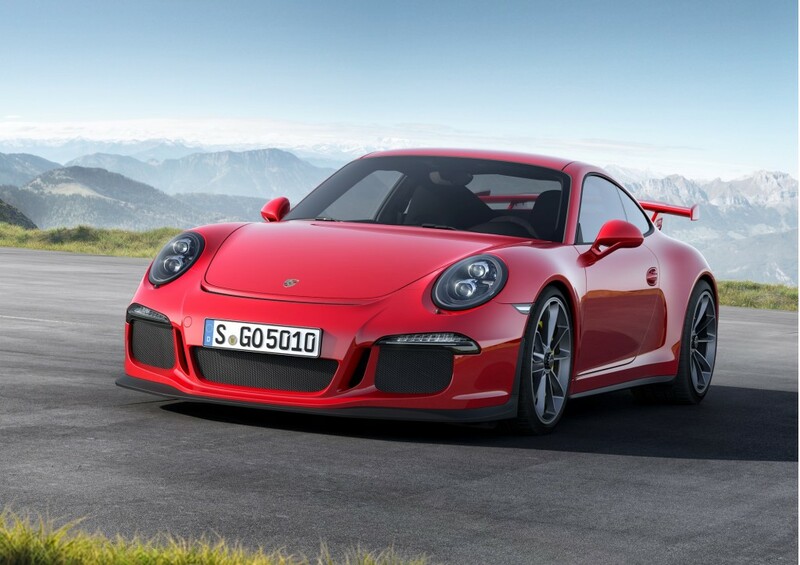 We hear that the new model could be called the 911 GT. 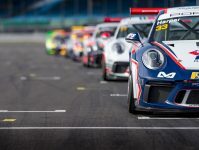 Porsche make some of the most pure driving experience cars on the road and keeping hold of that manual gearbox for some drivers is really the icing on the cake. 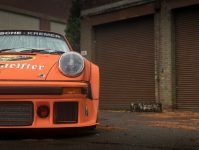 For me, I have driven a selection of Porsches and I’m quite a fan on the PDK systems, but I have every respect for those that want the manual back. 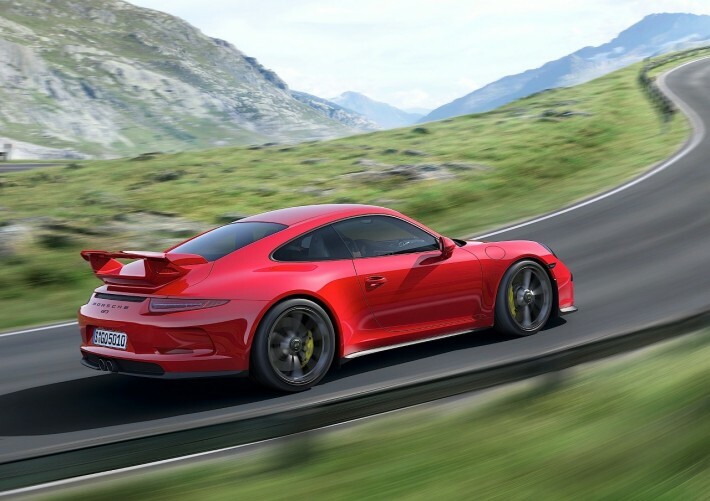 To see what we thought on the 911 Carrera S take a look at the review.